Why should you rent a boiler? 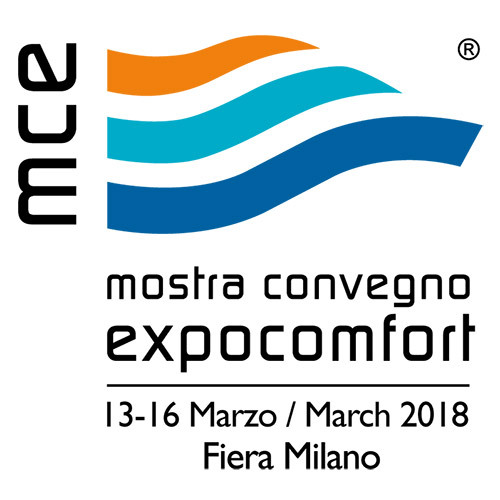 Come and visit us at MCE Mostra Convegno Expocomfort: Pavilion 7, Stand G47-K50. Contact us to get a free entrance ticket! 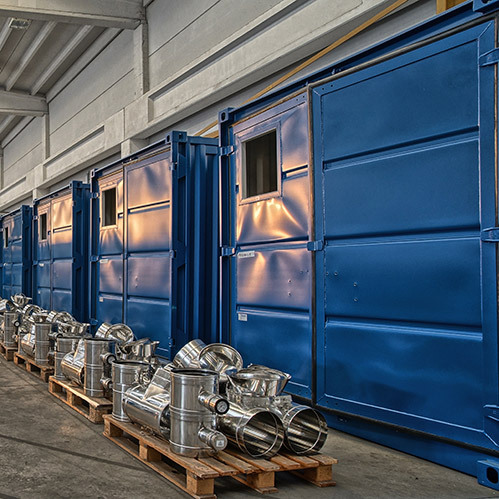 Important project for 32 container boilers! Caldaie Melgari has won an important project for the supply of more than 30 complete heating units, with capacity up to 1.5kW. We've recently supplied a bundle of three fire tube steam boilers, our model MV3 6000 / 20 bar. 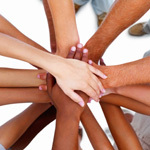 Our customer is a big chemical company located near Milan. 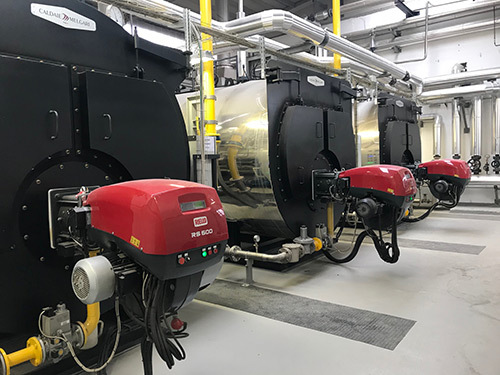 We've manufactured fully accessorized boilers, complete with fittings for automatic functioning without human presence for up to 72 hours and remote control system. We rent out fully equipped containerized boilers ready for hook-up and stoked with gas, diesel or LPG, which are ideal for the initial heating of your digester. 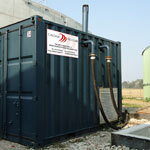 We supply over 10MW a month to our clients who have biogas plants. It’s very satisfying to see that ambitious projects such as “Zero/18” get brilliant results. 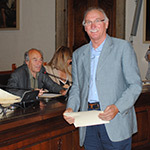 The city of Cremona knows the importance of investing in local human capital. 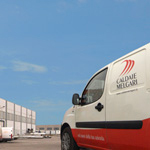 During the last years, despite financial crisis, many Short and Medium Enterprises in Lombardy have seen their commitment rewarded with positive revenue and Caldaie Melgari is among them. 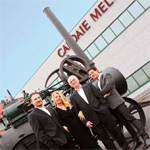 Caldaie Melgari is getting bigger and needs your help. We’re looking for both engineers and managers. «Even if you're on the right track, you'll get run over if you just sit there», said Arthur Godfrey. Change and innovation are among our most important values and draw us to constantly seek new and better ways of servicing our customers.